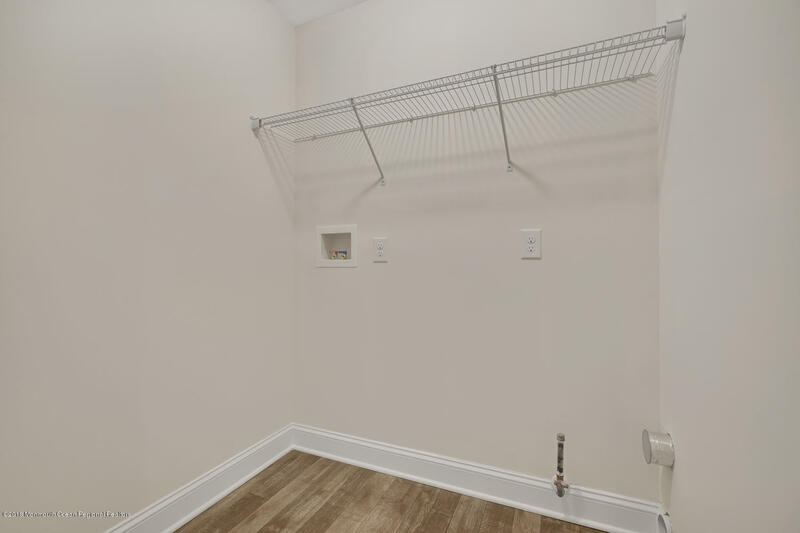 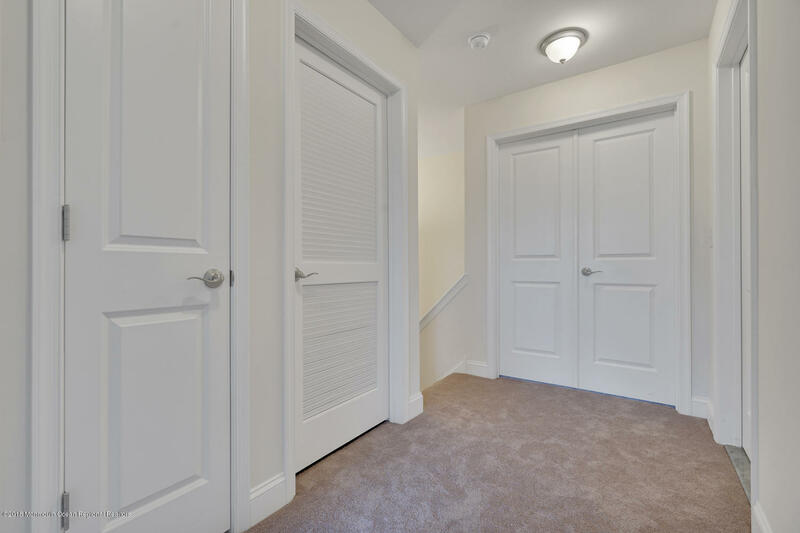 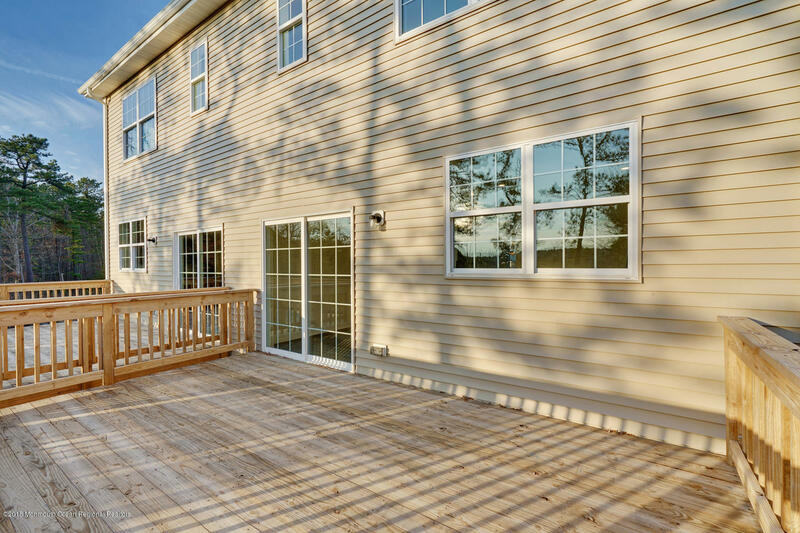 Brand new and ready to move in! 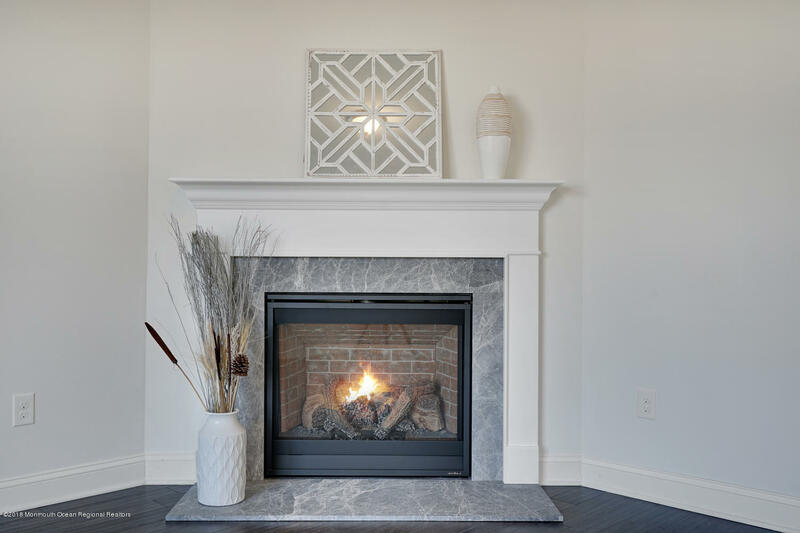 Welcome to 35 Melanie Way, the perfect blend of gracious living, design perfection and easy living! 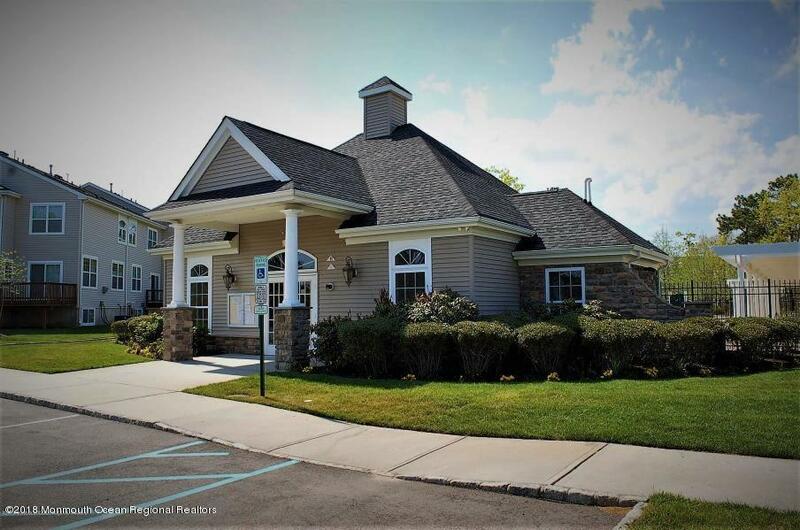 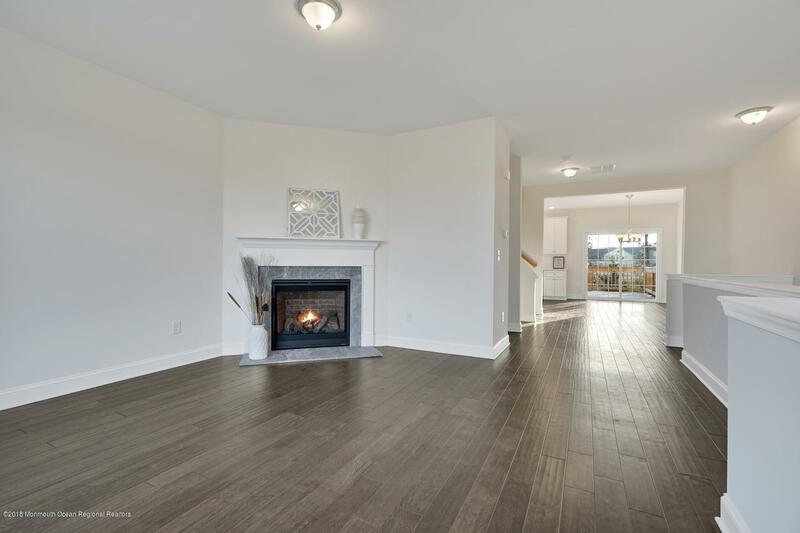 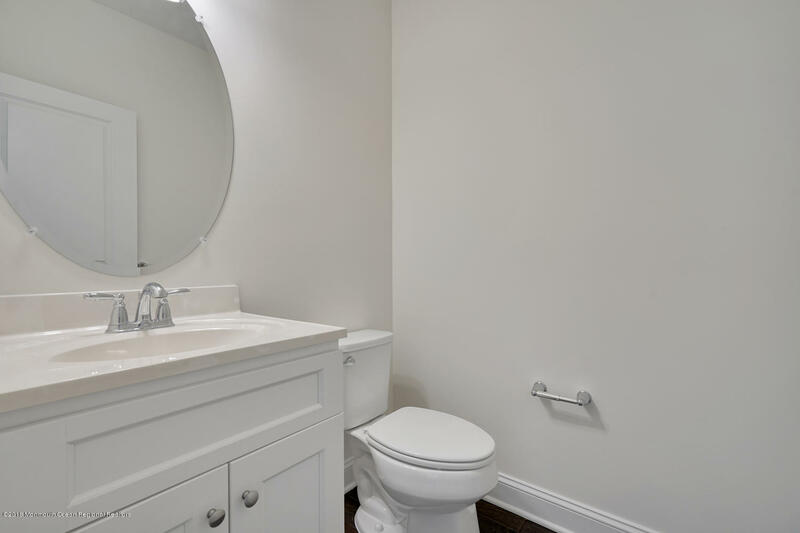 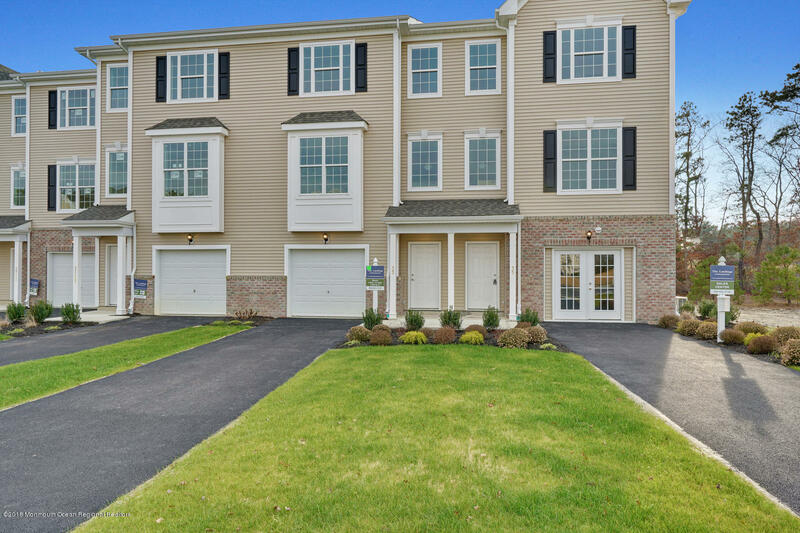 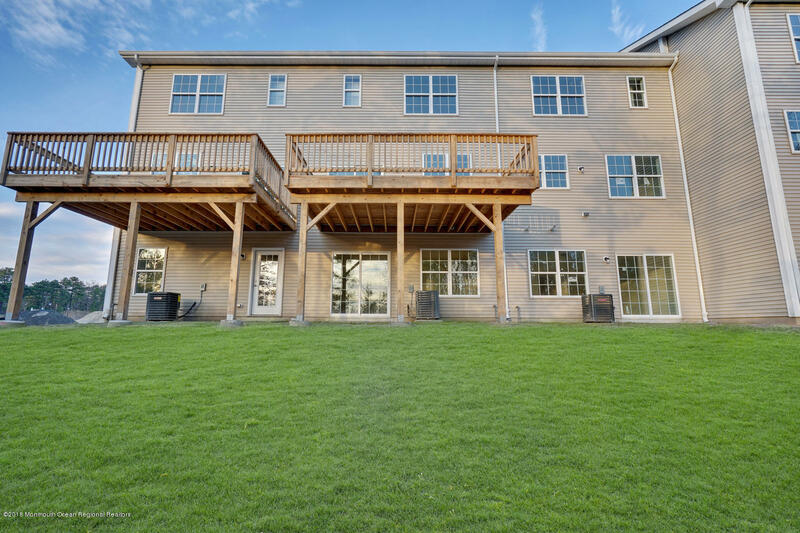 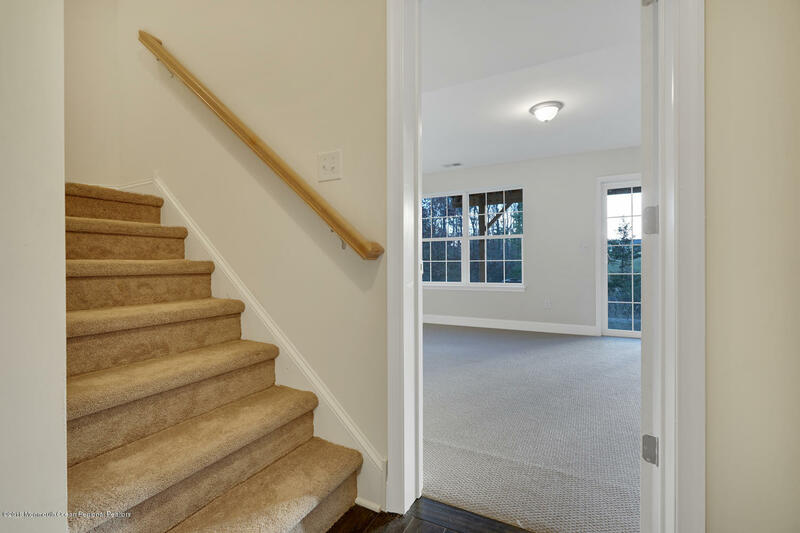 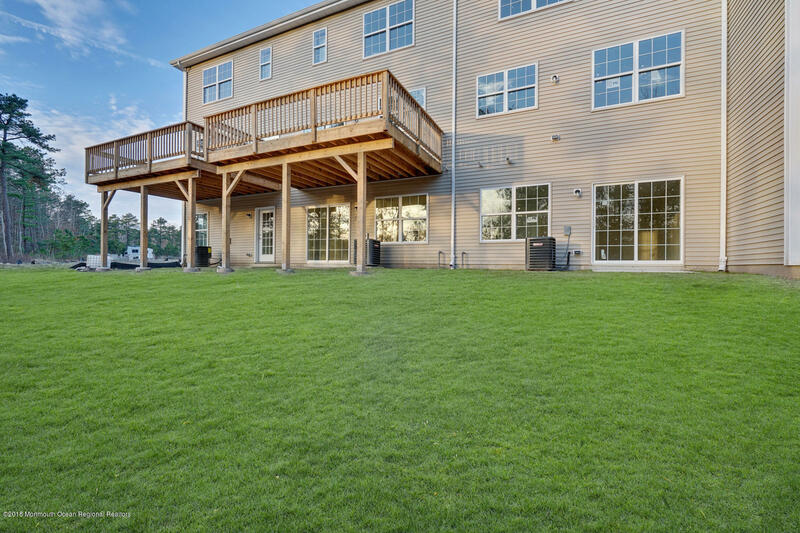 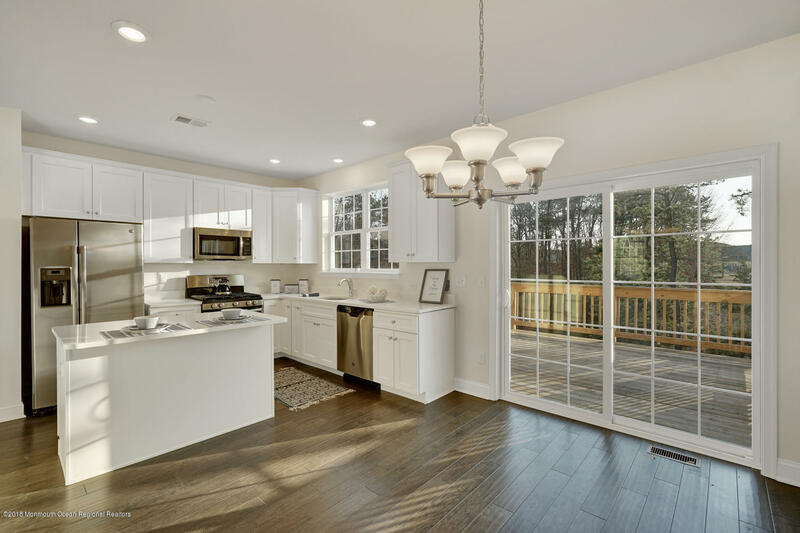 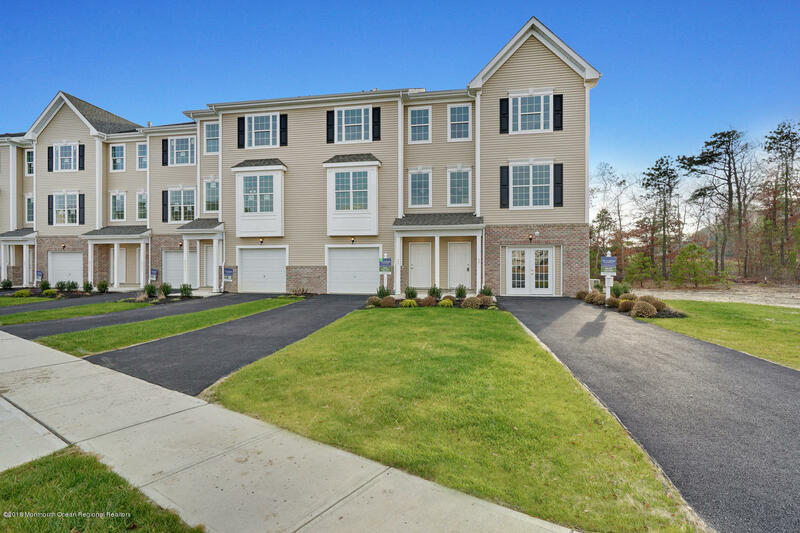 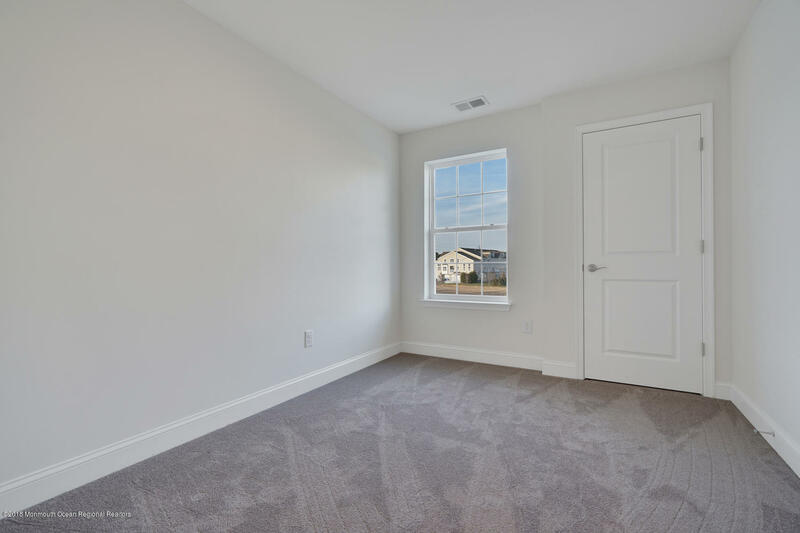 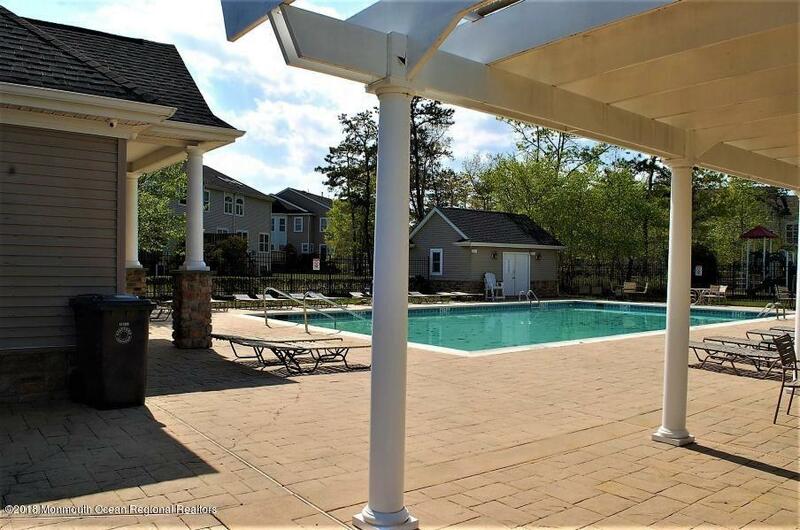 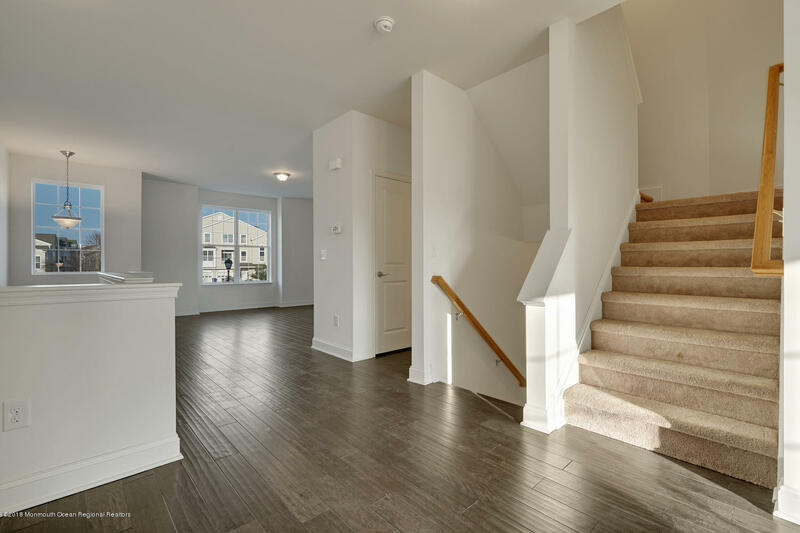 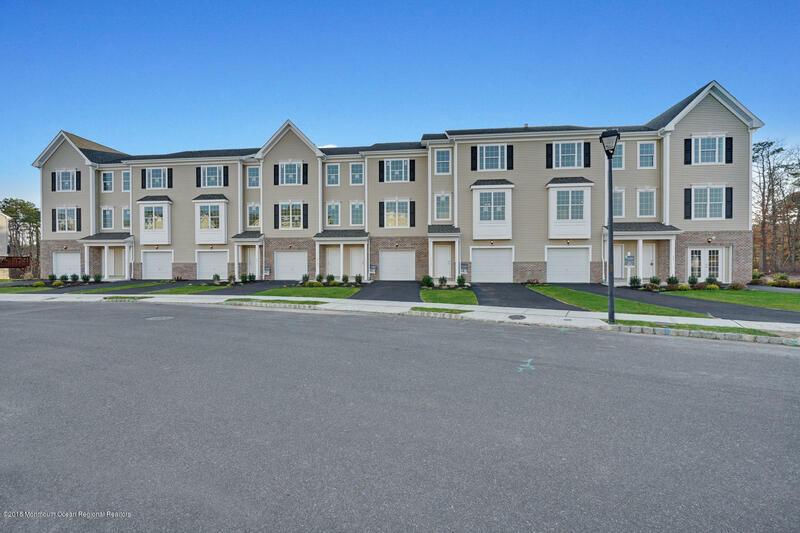 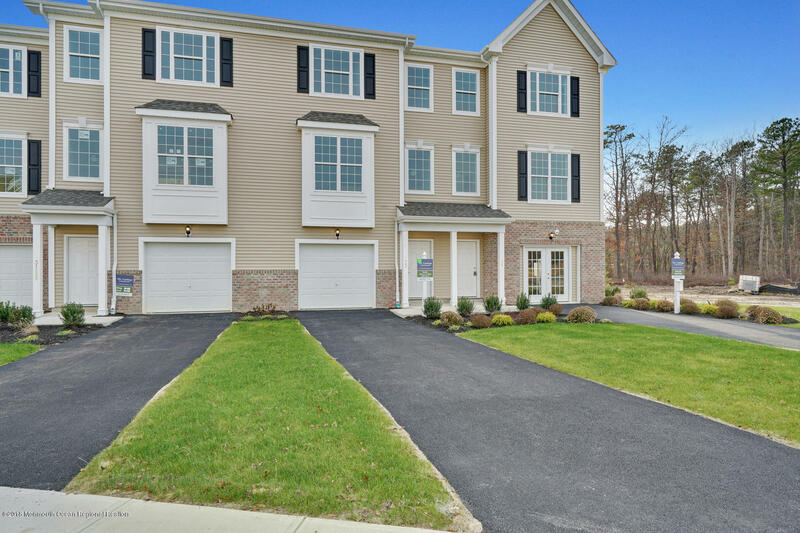 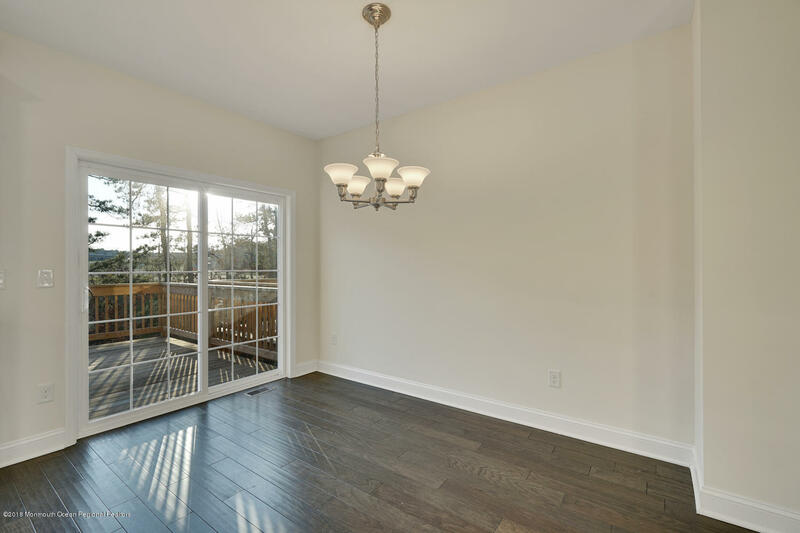 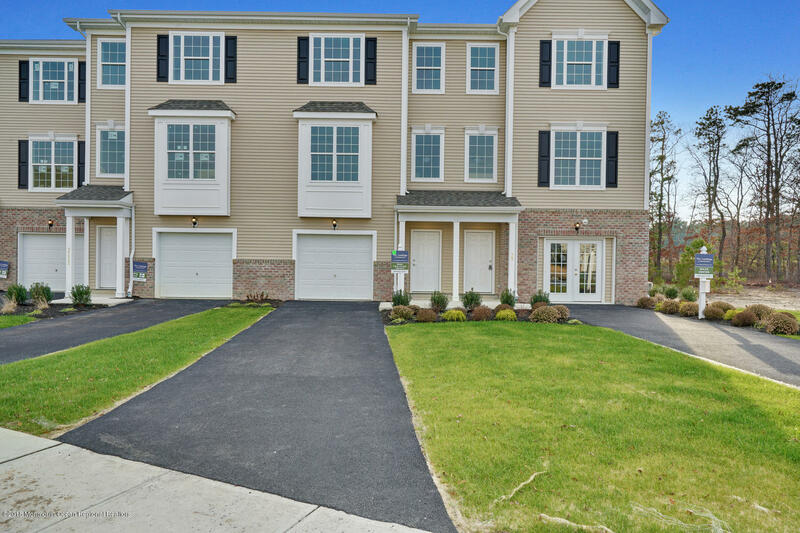 This is an extraordinary opportunity to own this state-of-the-art 4 Bedroom, 2.5 Bathroom home exquisitely situated near Stafford township schools, shopping/restaurants, and GSP. 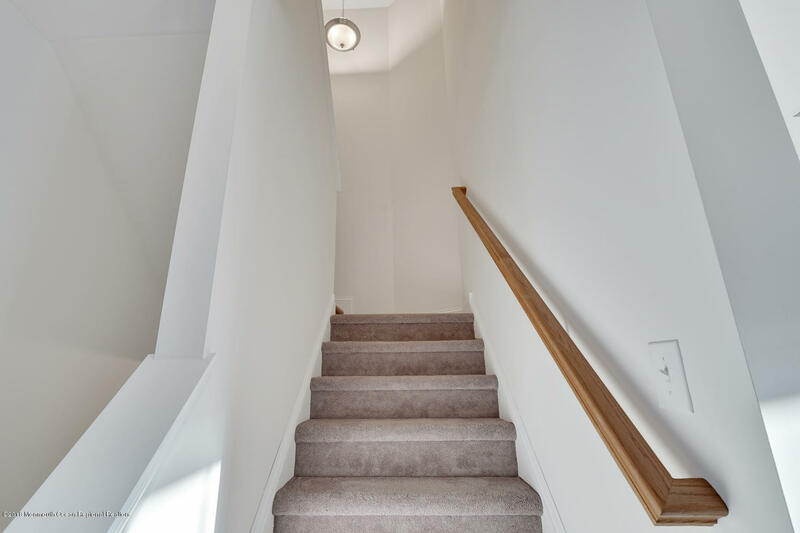 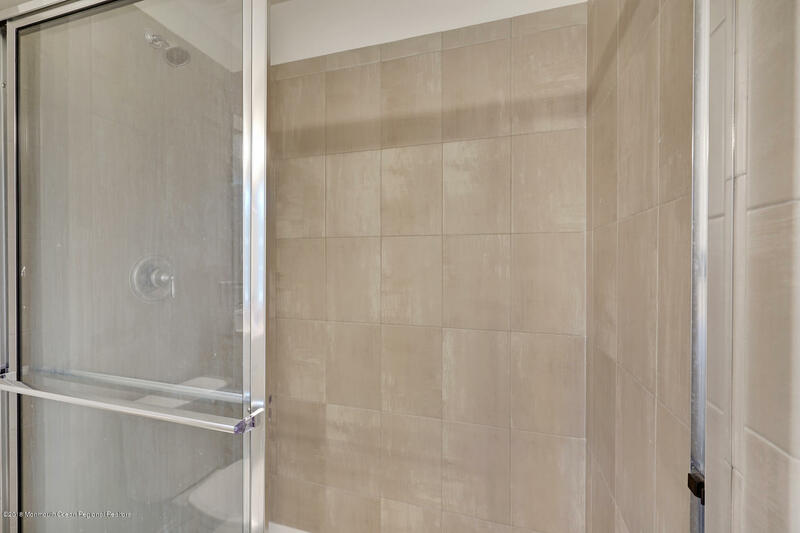 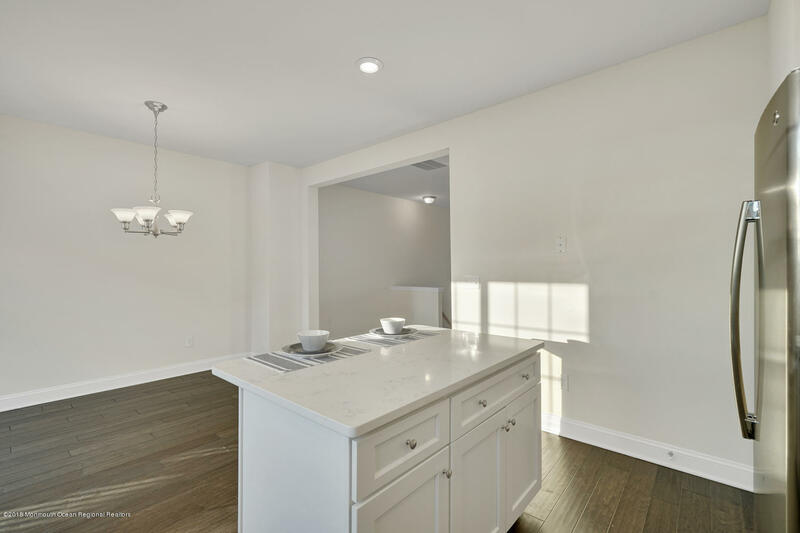 This custom retreat is relaxed with an open and airy floor plan, outstanding attention to detail and expert craftsmanship. 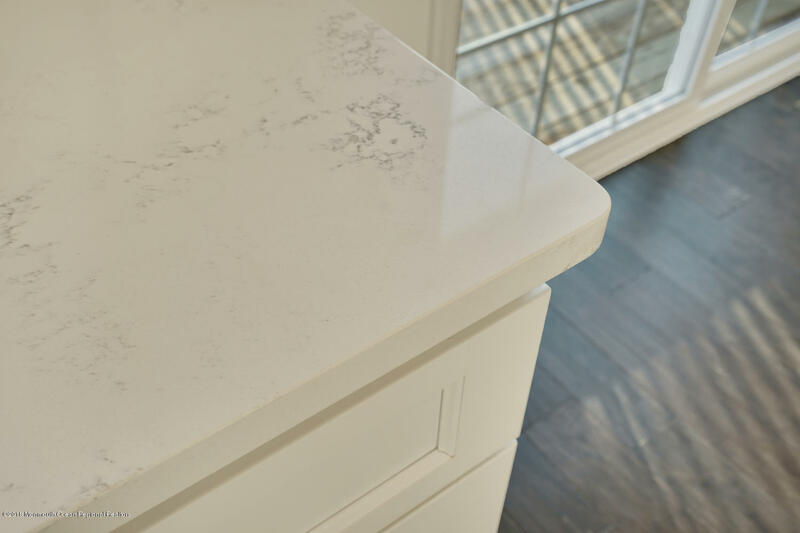 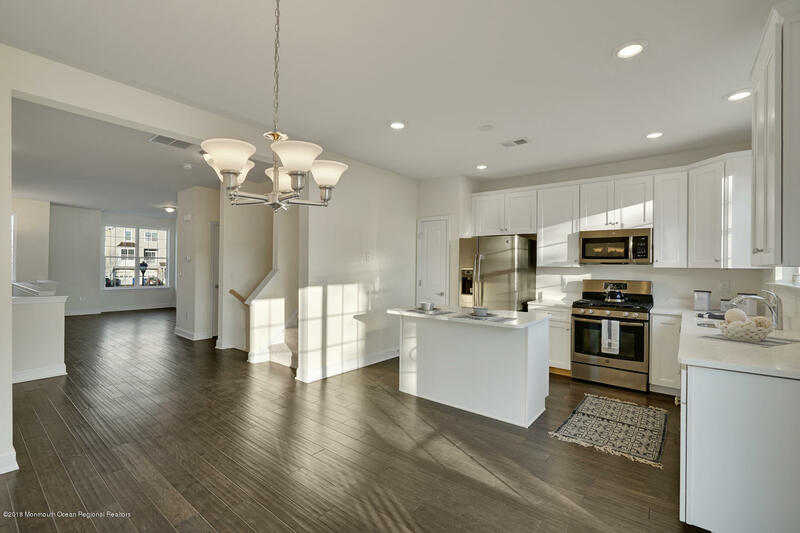 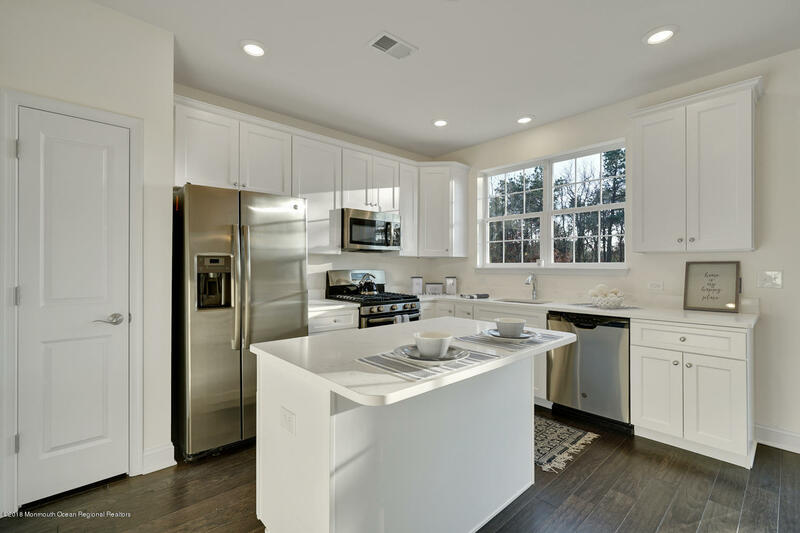 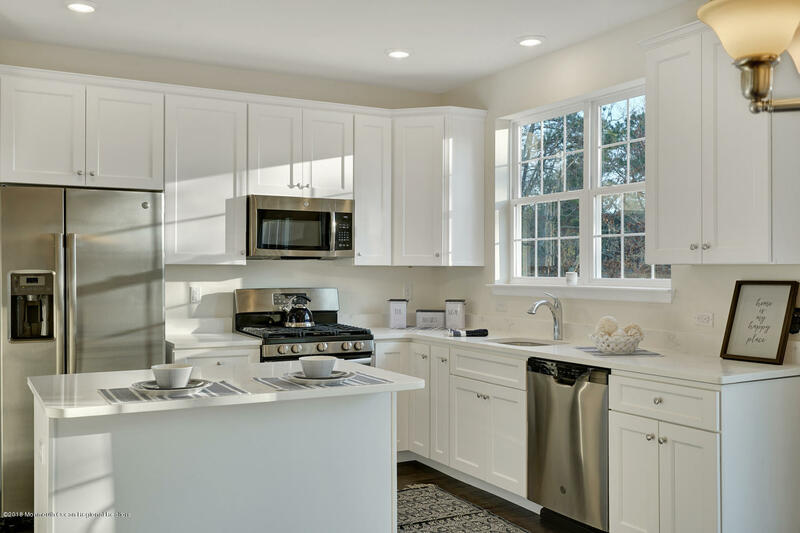 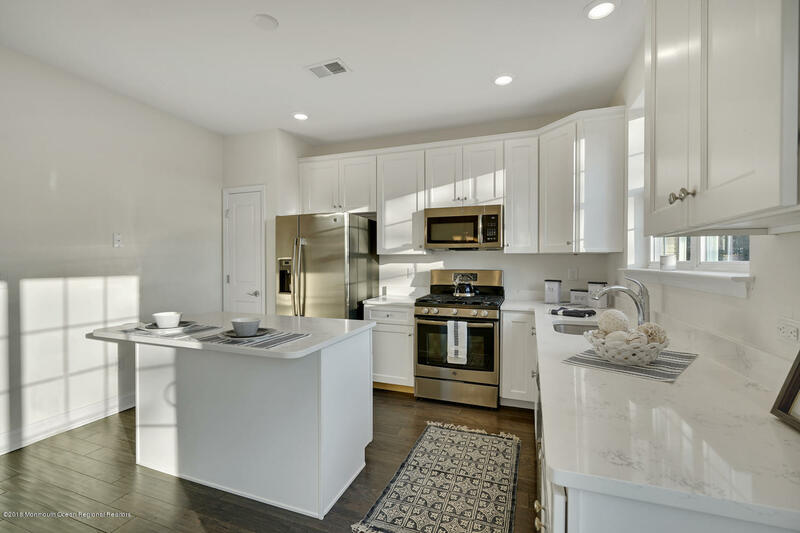 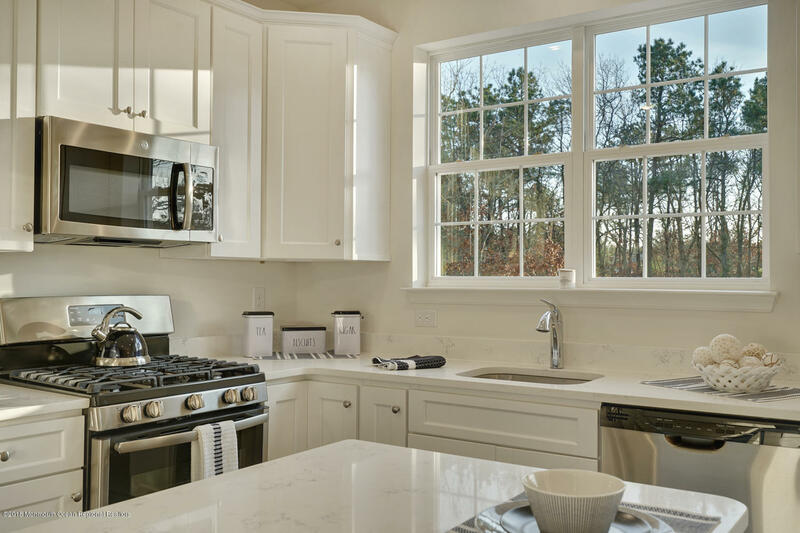 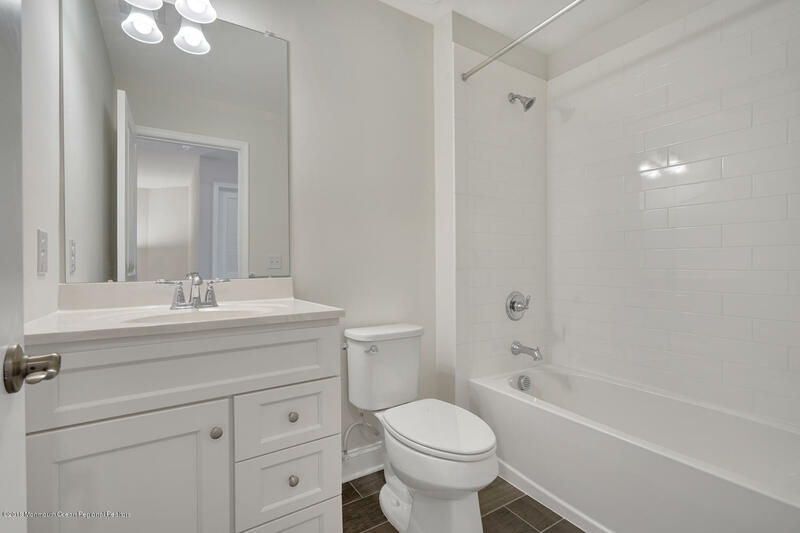 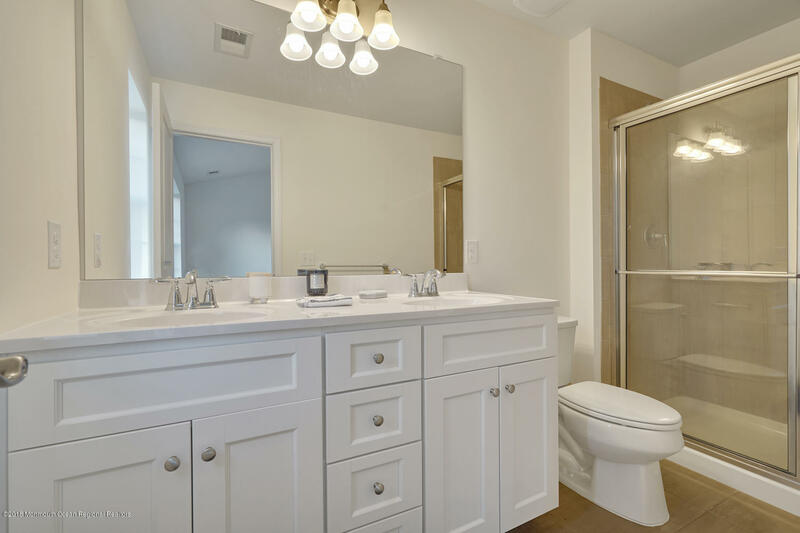 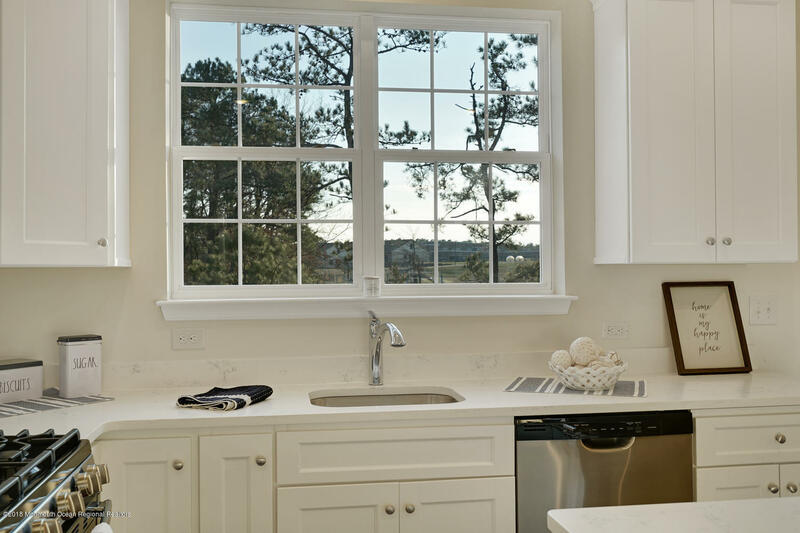 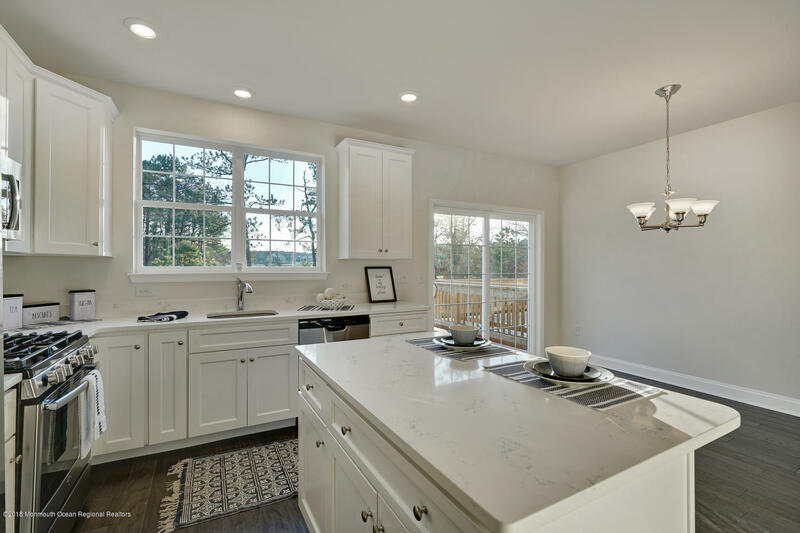 The Main level has a gourmet, eat-in kitchen with stainless steel appliances, a large center island, 42 in cabinets, recessed lighting and granite counter-tops. 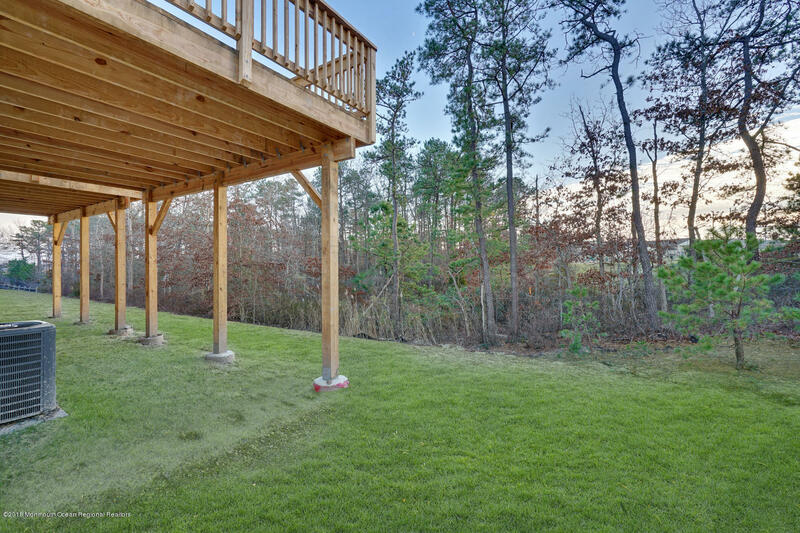 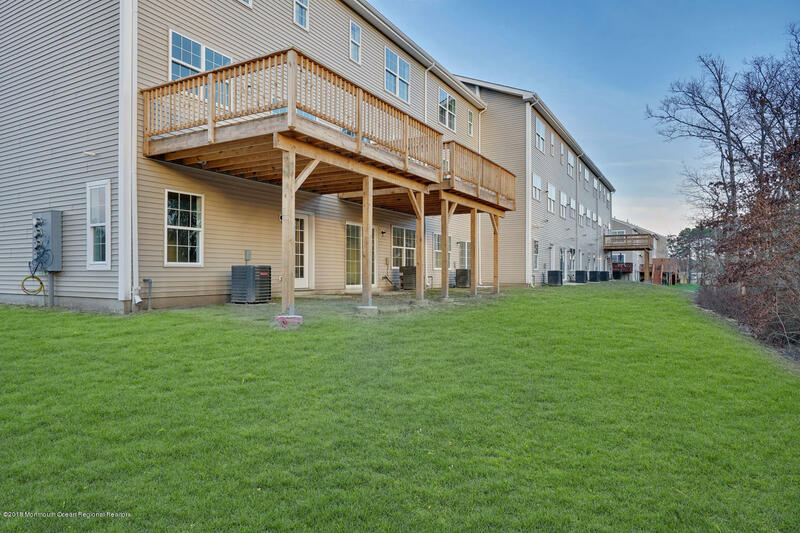 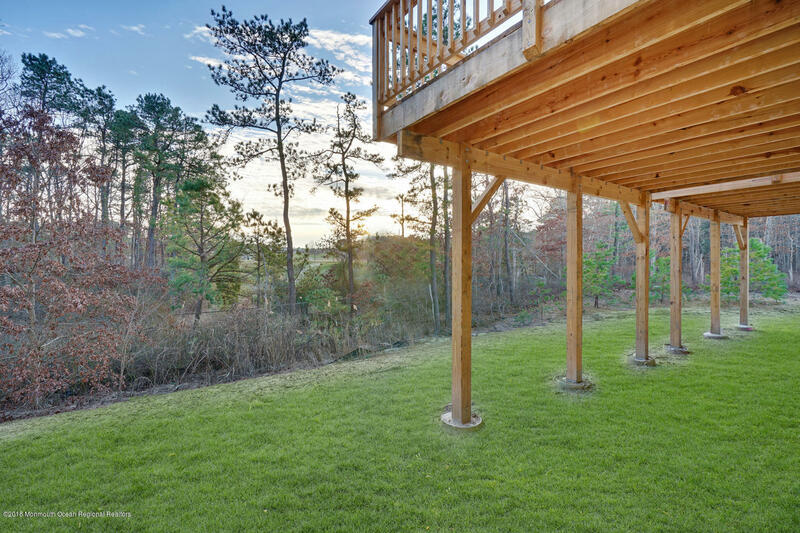 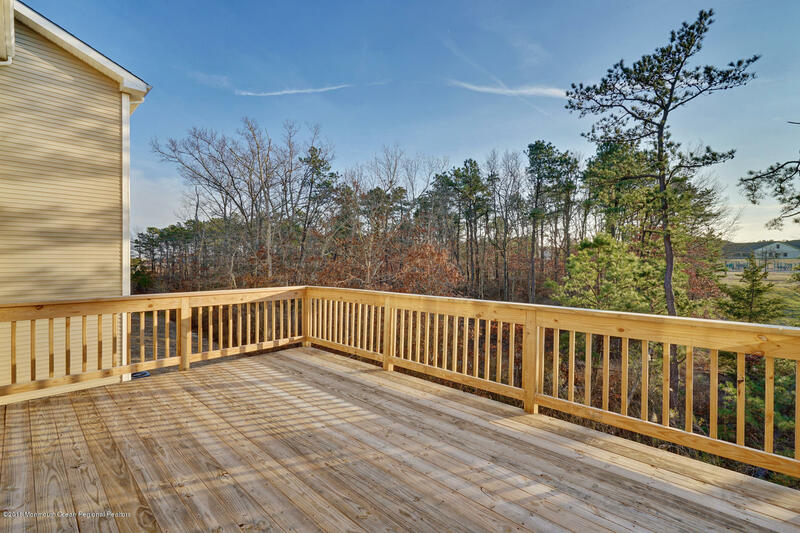 Off the kitchen is a large deck, perfect for outdoor entertaining! 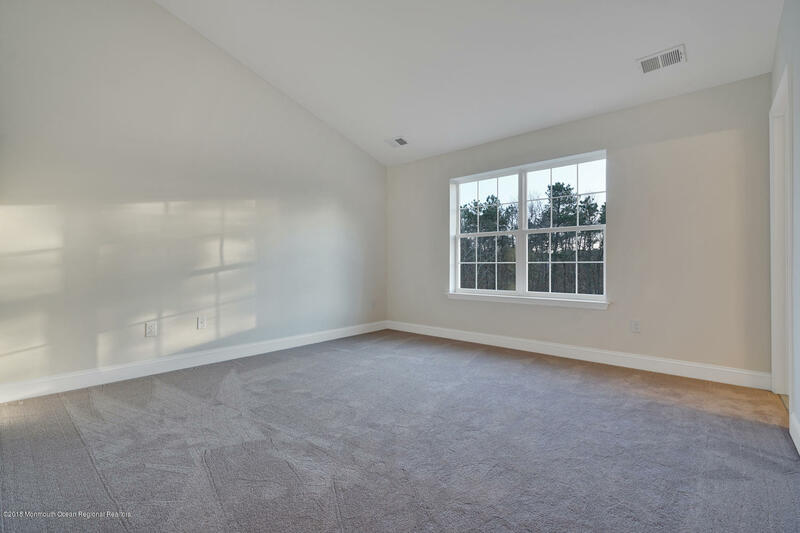 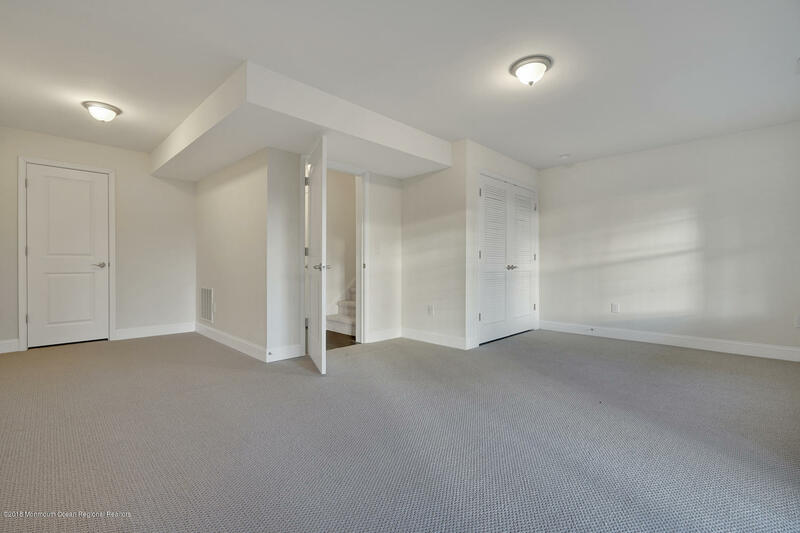 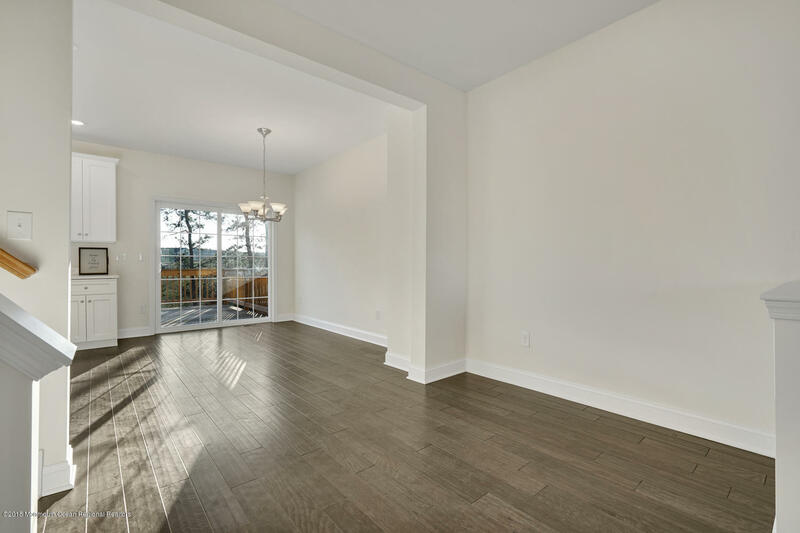 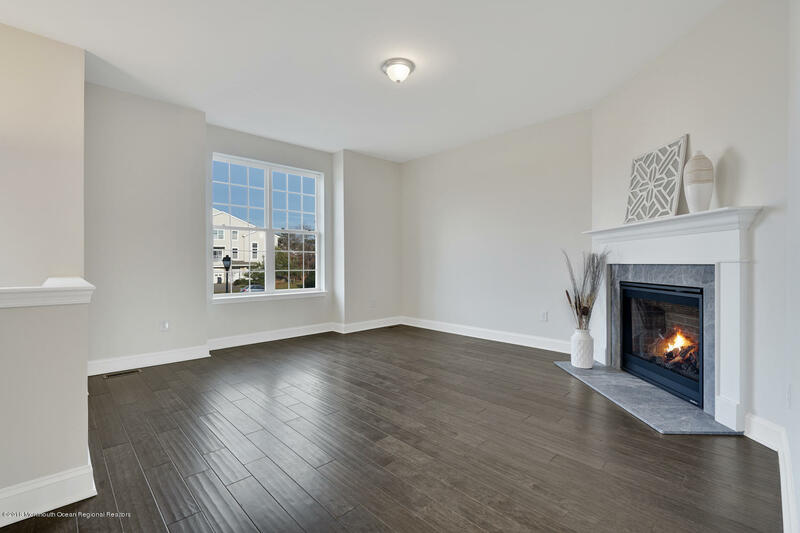 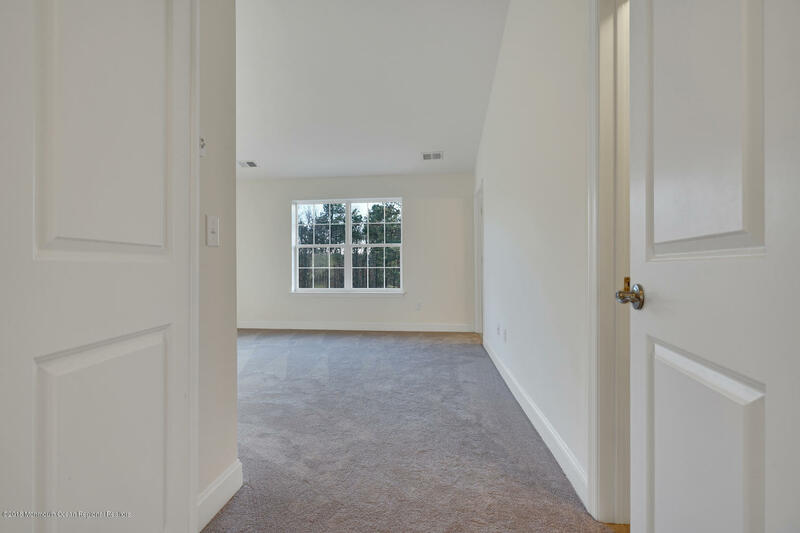 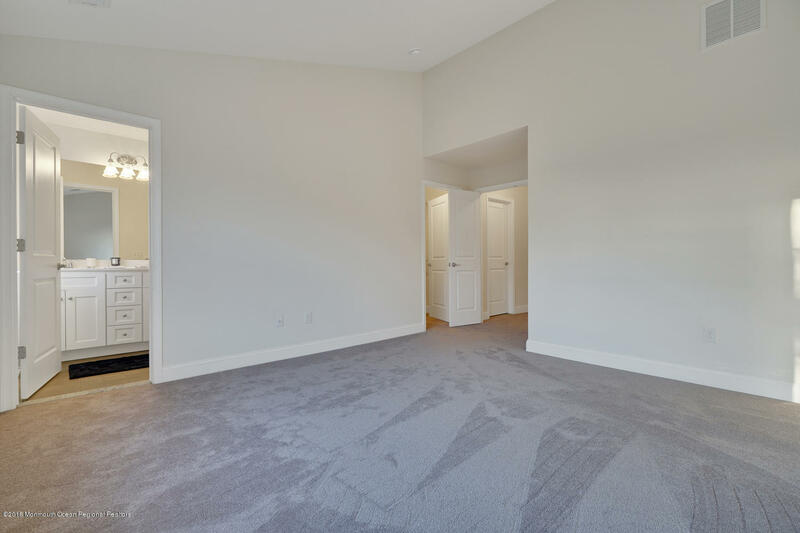 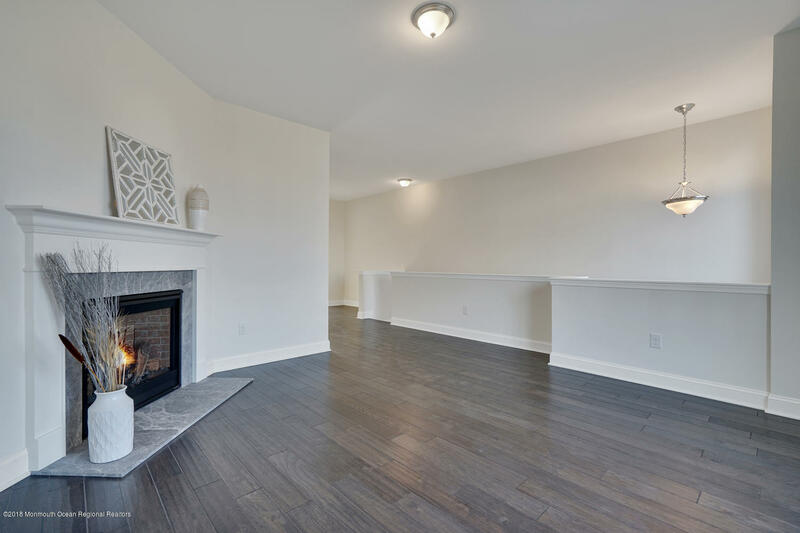 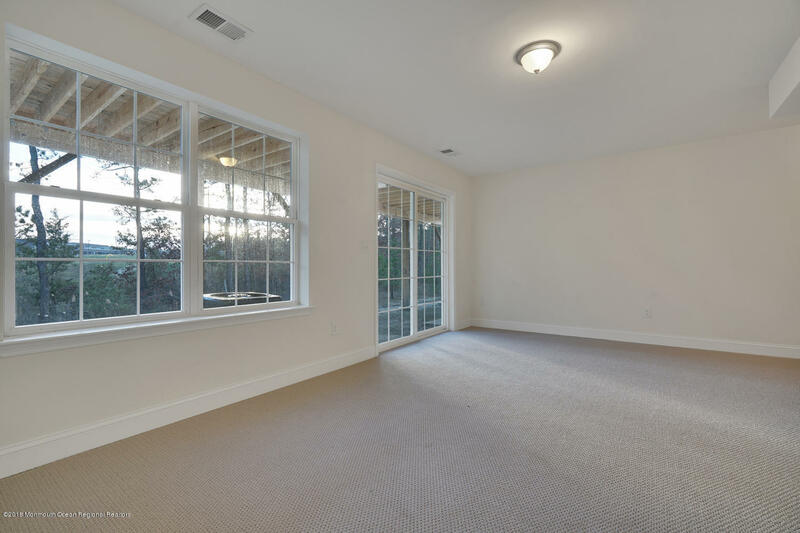 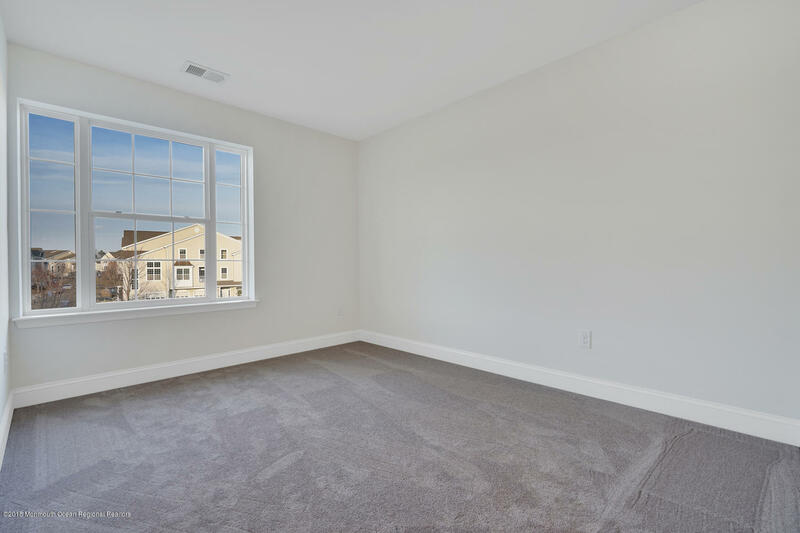 The light filled formal living room flows easily into the convenient tech space, perfect for a home office!